Hey, is there any chance to get a look at Blood of the Dragon? I read Bryce’s review and it sounds totally up my alley. 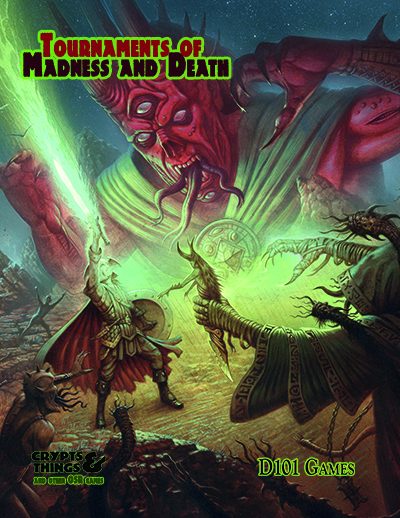 Blood of the Dragon is going to be re-released later this year as part of the “Under Dark Spires” book, which expands upon the setting and adds about four other adventures. So patience.